French party goers may want to start squeezing in as much beer pong as possible while they still can. 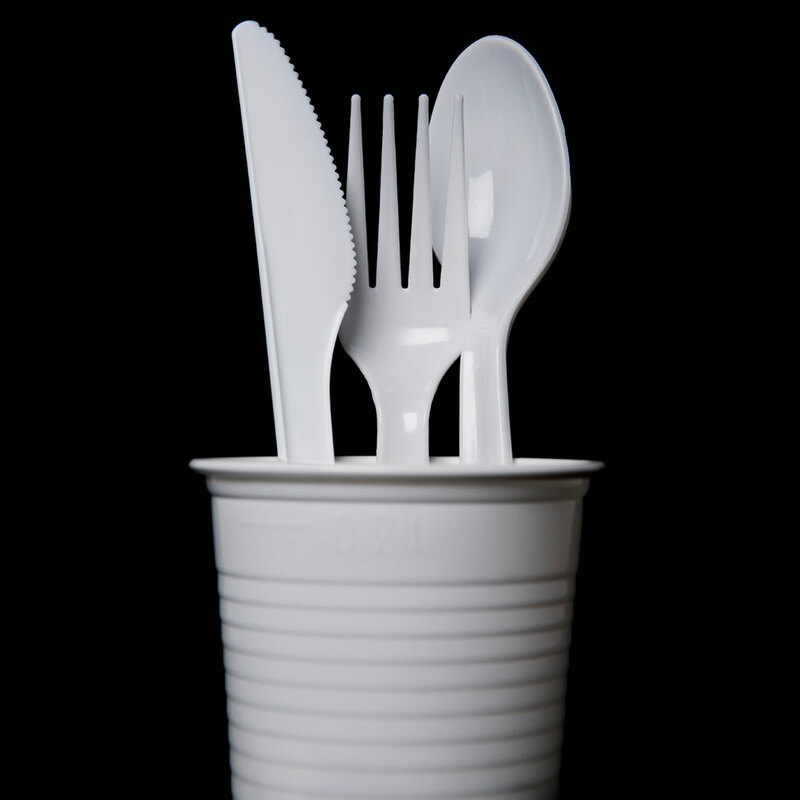 France has quietly added legislation that will require all single-use dishware – cups, plates, flatware and so on – to be made from biologically sourced materials that can be composted by 2020, effectively banning plastic dishware after that date. The Associated Press recently made light of the new regulation took effect last month, which, according to France’s The Local, was “hidden away” in a green energy bill passed last summer. That said, the companies that produce these products will have until 2020 to comply – assuming the legislation is able to hold on for that long. A number of groups and individuals have come out against the law, including, unsurprisingly, an organization representing European packaging manufactures called Pack2Go Europe. Beyond the obvious financial repercussions for the companies selling these kinds of products, Pack2Go suggests that the law is bad for consumers and possibly even violates EU rules. The group also suggests that moving towards compostable dishware could lead to more litter as picnic goers just dump their disposable dishes in the woods assuming it can biodegrade there. Meanwhile, some environmental advocates were pushing to start the ban even sooner—as early as next year. The Local cites a stat that, currently, only one percent of the 4.73 billion plastic cups used in France every year are recycled with the rest ending up in landfills. Far be it from me to make suggestions to the French government, but maybe another way to help fix things would be to figure to boost its rate of recycling. Maybe aim to get that number to, I don’t know… 2 percent? ?